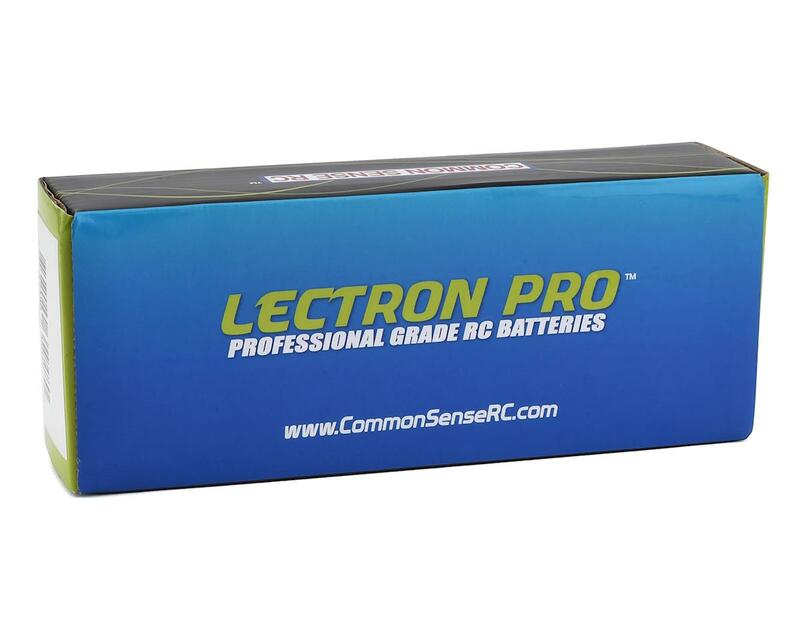 This is the Common Sense Lectron Pro 3S 50C LiPo Battery with 5200mAh capacity. Designed for guys who want to push their brushless vehicles to the limit, this 3S battery lets you take full advantage of your power system. Features a huge capacity for extended runtimes, and a 50C rating for lots of power. 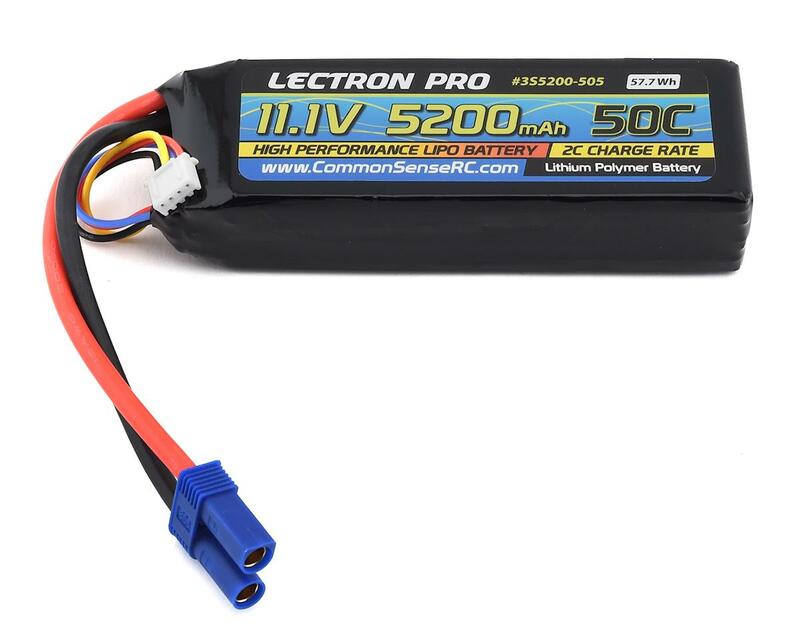 Competitively priced, this lipo is a great combination of features and value.